The two coolest rock stars from the 70's were Ian Hunter and Bryan Ferry. 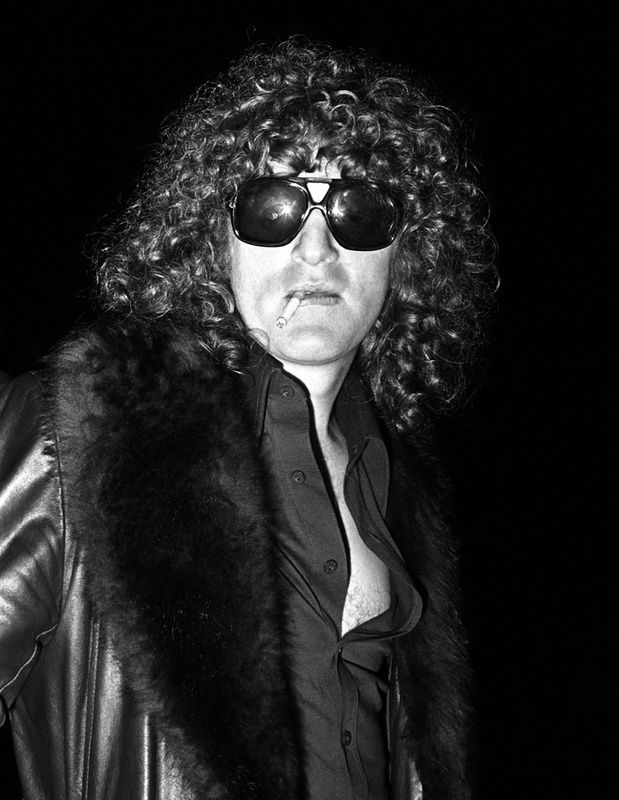 This is Ian Hunter after an interview and photo shoot inside his room at The Sunset Marquis Hotel in West Hollywood. That was in 1977.